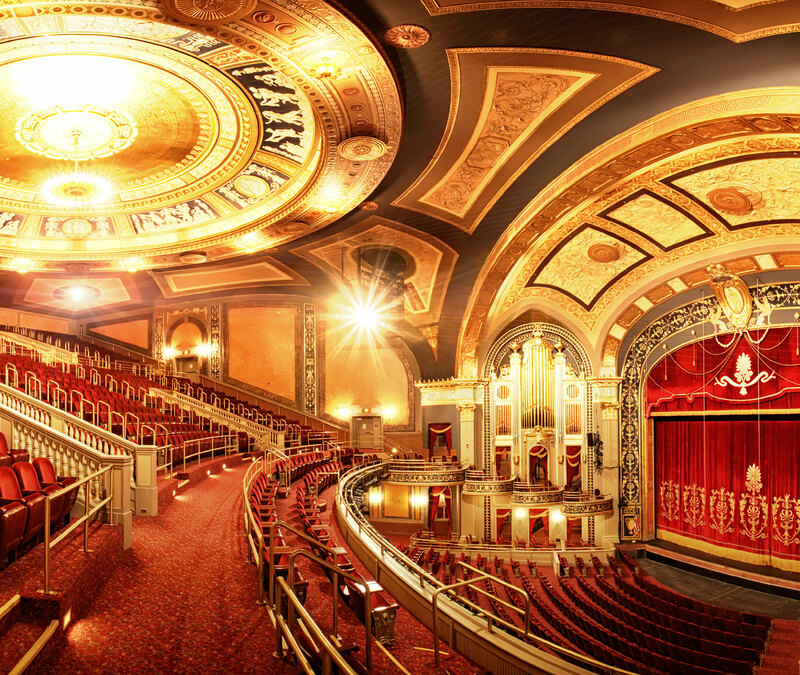 Seven Angels Theatre is proud to present their 16th Annual Halo Awards celebrating the best in Connecticut High School Theatre on Tuesday, May 28 and Wednesday, May 29 once again at the Palace Theater. This year over 60 schools will be participating, with two nights of awards highlighting the best in high school theatre. This will be a gala Red Carpet event for the nominated students. Awards will be in many categories including Best Actor and Actress in a Musical, Best Supporting Actor and Actress in a Musical, Best Acting by an Ensemble Cast, Best Specialty Ensemble in a Musical, Best Student Choreographer, plus categories for lighting, design, stage management, special effects, and many more. One of the highlights of the night will be the presentation of the Gypsy Robe. The winner is a chorus member from the school awarded Best Chorus Ensemble. It’s a don’t-miss fun evening, featuring the most prestigious high school theater awards event in the state.